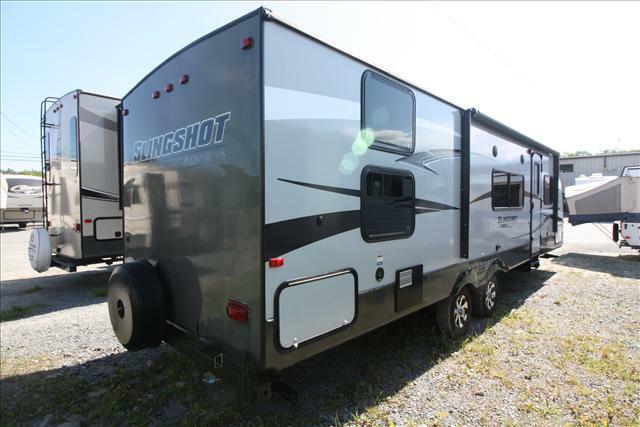 This 2012 Crossroads Slingshot 32QB is a great floorplan with lots of storage, sleeping and space for your family get aways. 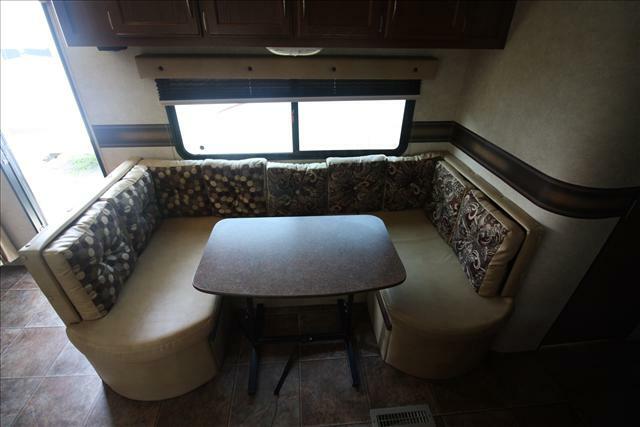 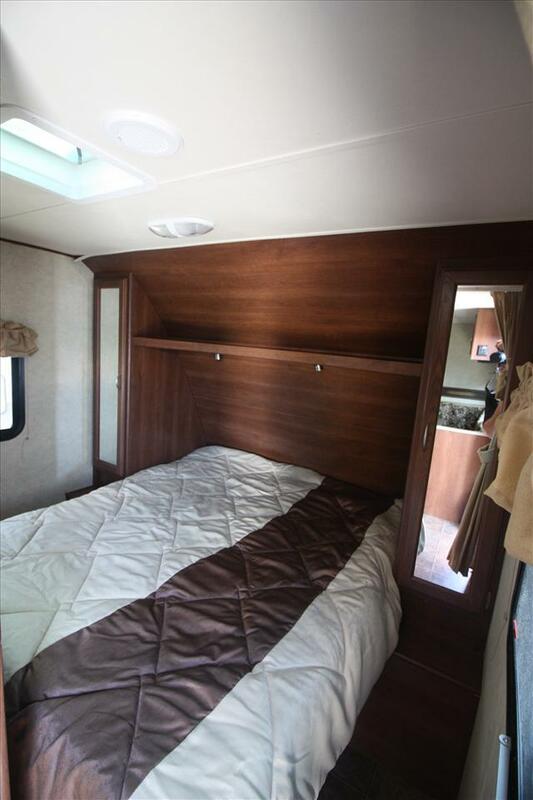 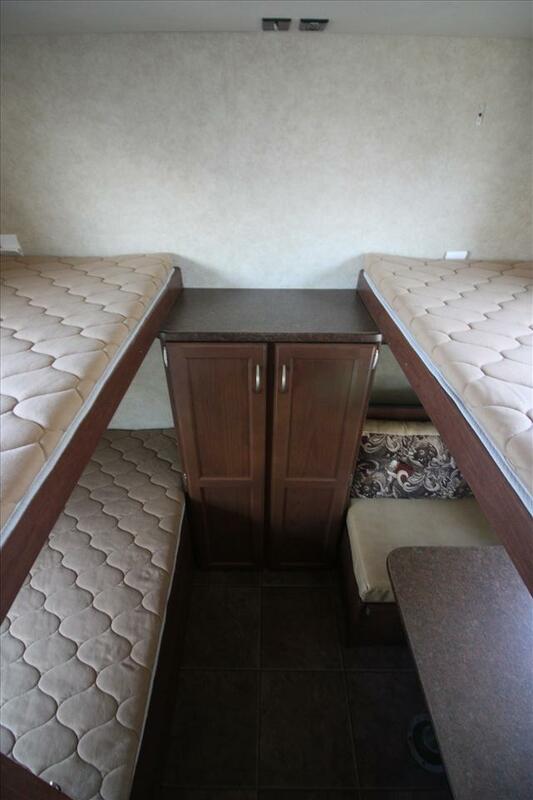 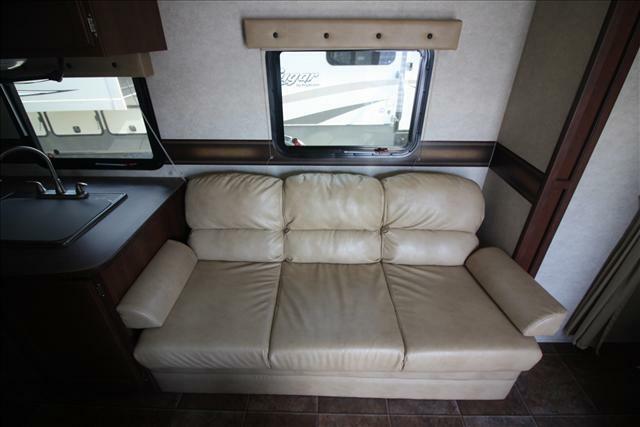 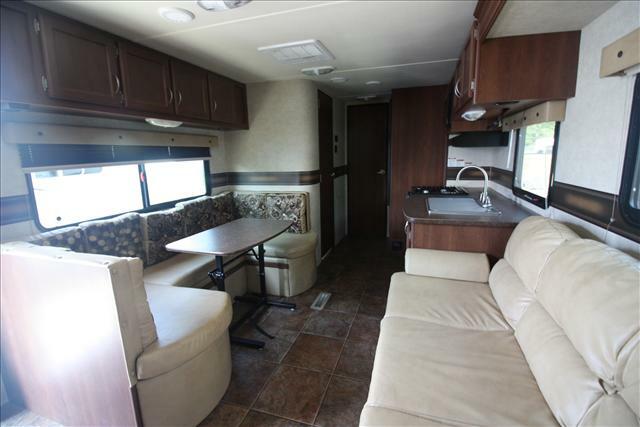 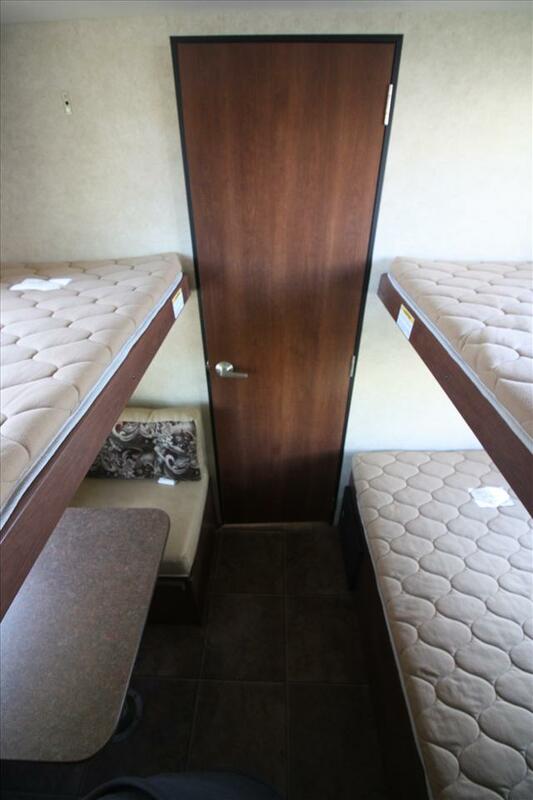 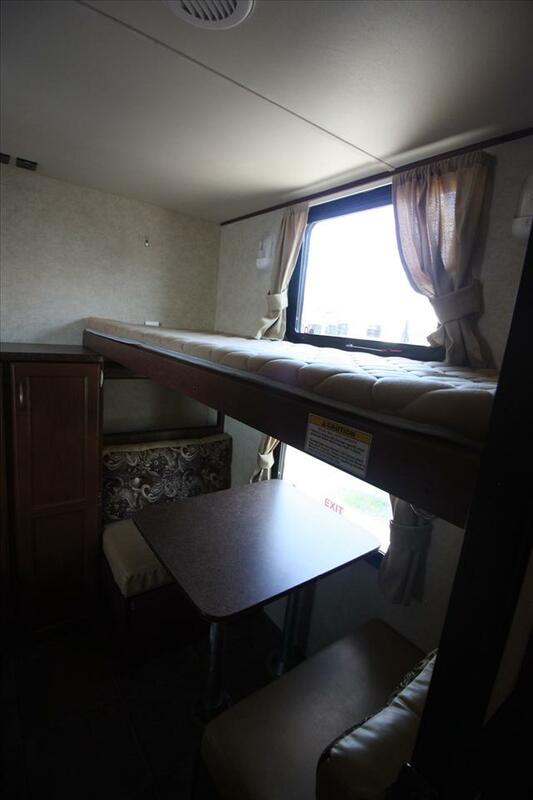 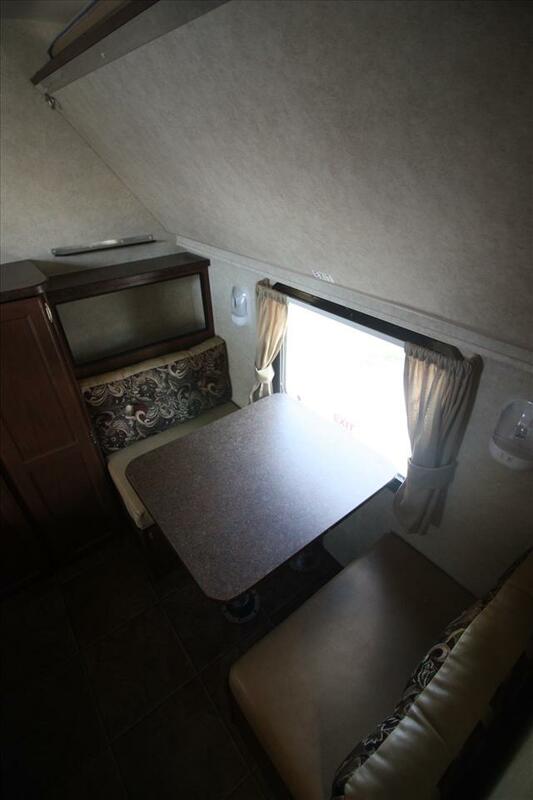 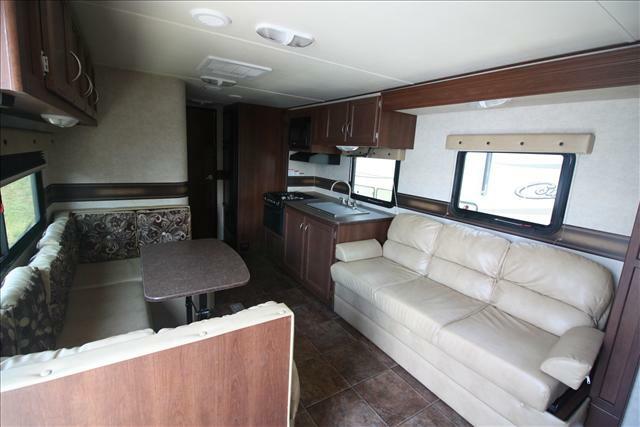 A large rear bunkroom with a dinette provide sleeping for 4 with storage. 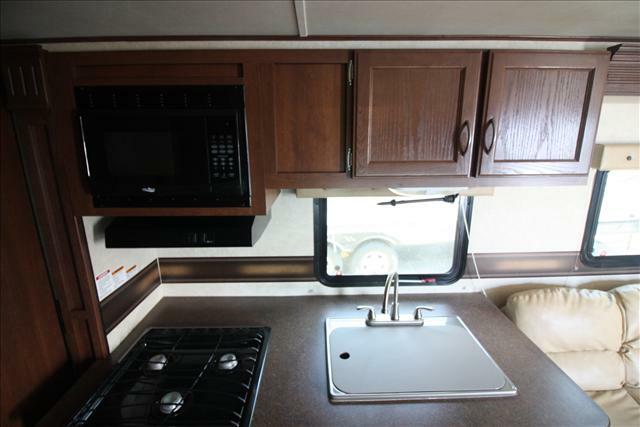 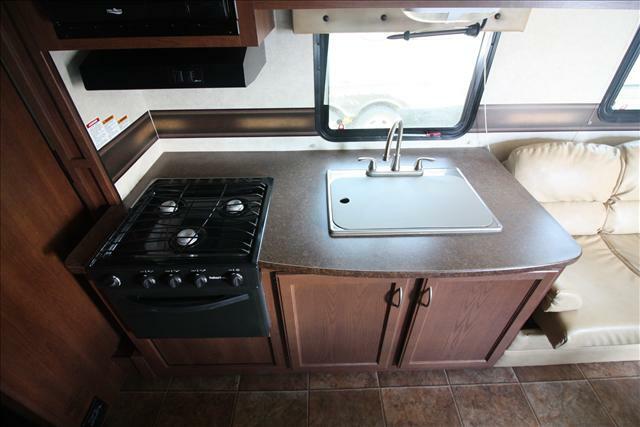 A full 3 piece bathroom, large ushape dinette with a kitchen slide provides tons of storage for the family as well. 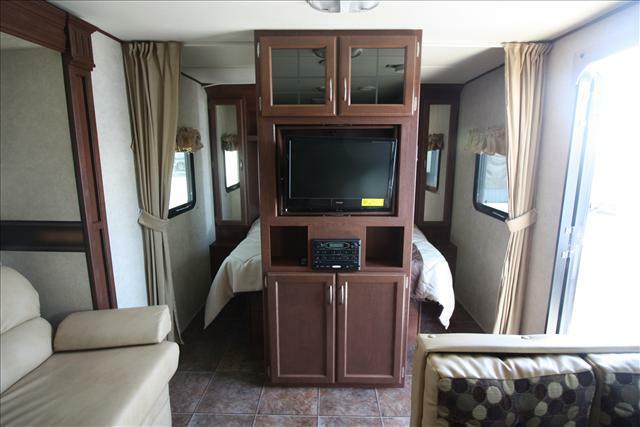 A master front queen walk around bed with a spin TV will keep Mom and Dad happy as well. 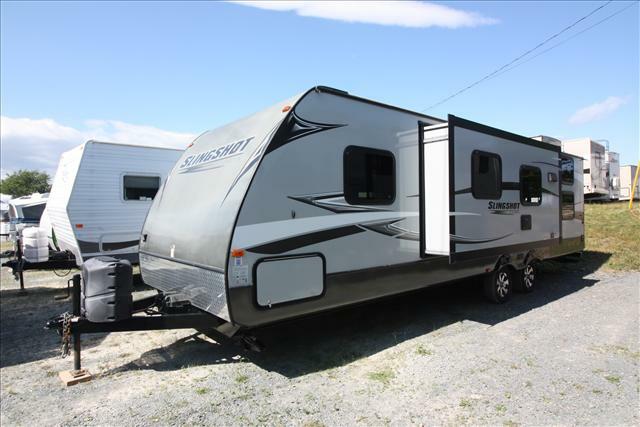 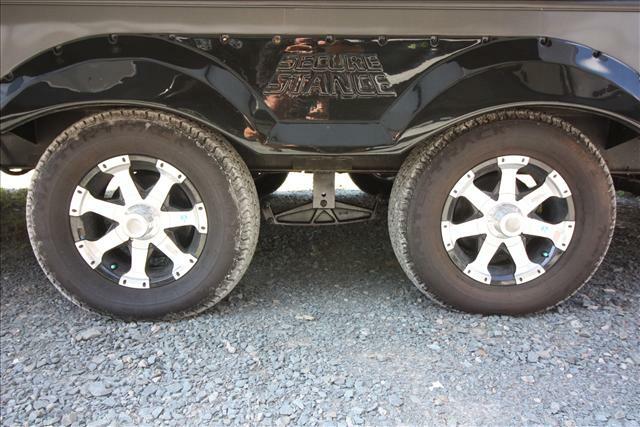 Call us today for more information on this great travel trailer. 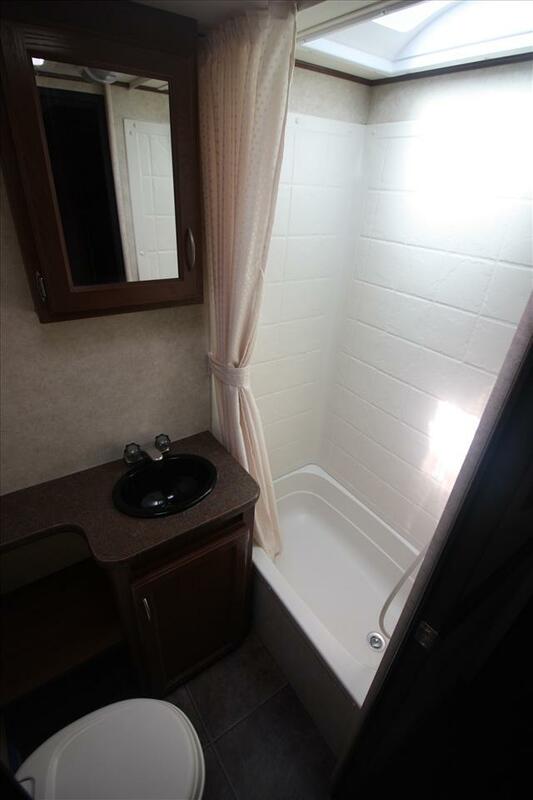 This unit is bieing sold "As Traded". 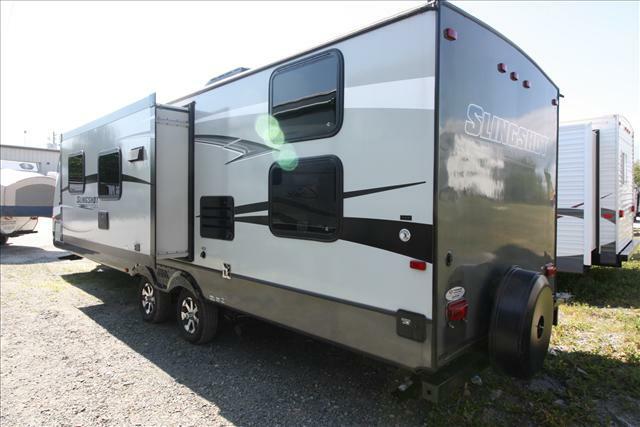 Please call for more information and options.